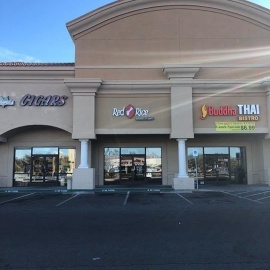 Red Rice Las Vegas specializes in food from Guam. We provide authentic Chamorro flavors made from scratch and the recipes we use are the same recipes passed down from generations. All food that we serve is made to order and fresh daily and not like a fast food restaurant. 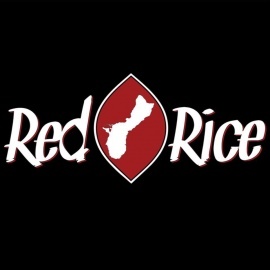 At Red Rice, our goal is to share our island's culture and tradition through food. From our marinades to spices, desserts and even fried items, you can expect that taste to bring you back to the island. Kick back, relax and hang out at our restaurant like how you would back home at a Fiesta.